Commercial Security Services | Ivanco, Inc.
We are the exclusive choice for you and your business. 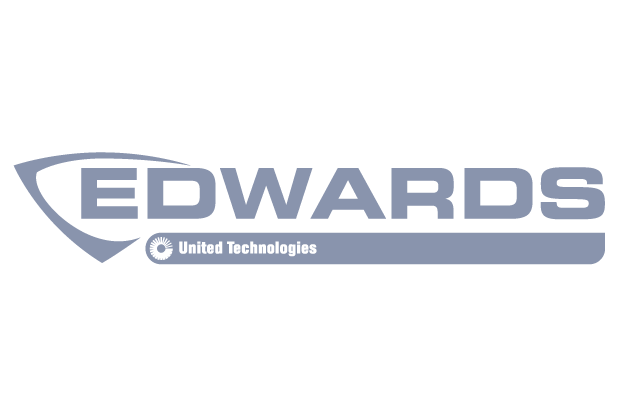 Edwards Strategic Partner offering advanced Fire Alarm Systems. 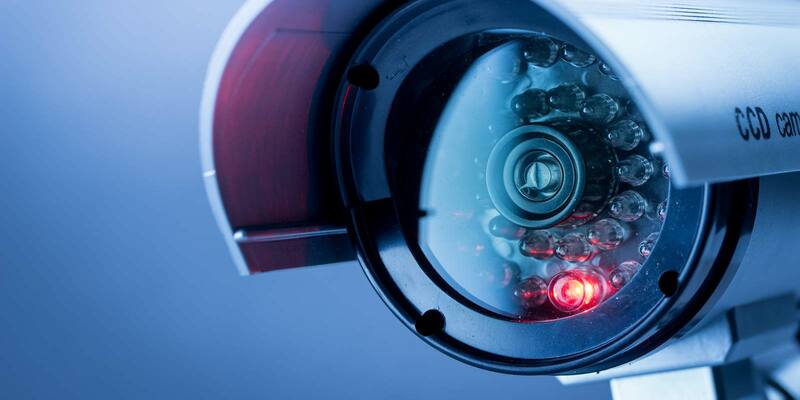 Modern security systems that are designed to keep your business safe. Our business security systems are tailored to accommodate all of our clients' requirements and more. 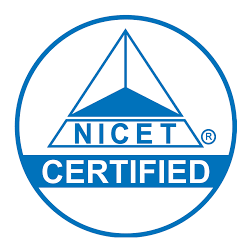 We offer extensive assistance with installation, training, and implementation. Most importantly, we work hard to guarantee that all of our system users are fully functional and up-to-date. 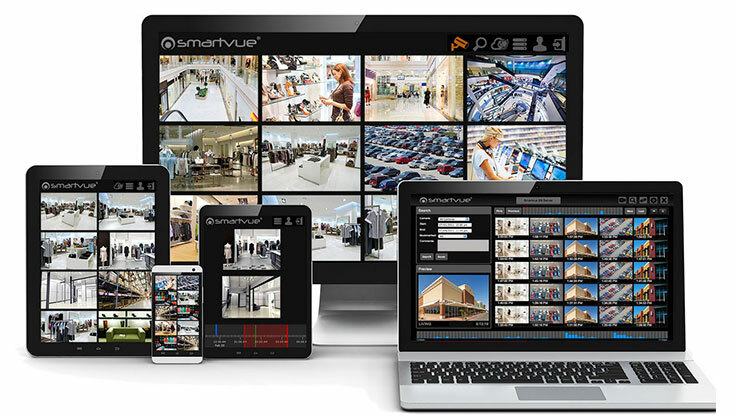 Modern security systems that can keep your business safe. Design systems to meet the specific communication needs. Provide customized preventive maintenance programs. Nothing is more important than keeping your business secure and safe for employees, customers and clients alike. For that reason, Ivanco, Inc. has been providing commercial security services in the Fort Walton Beach region for more than 30 years. Ivanco, Inc. employees only those who are truly experts in security and fire detection and who specialize in contemporary and reliable commercial security systems that can keep your business safe and free of worries about security threats. 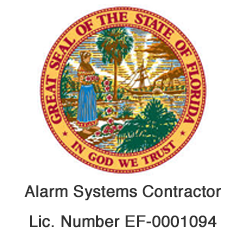 Also, we provide your company with top-of-the-line business alarm systems or communication systems. Most importantly, we offer commercial security knowledge that can give you peace of mind at work. 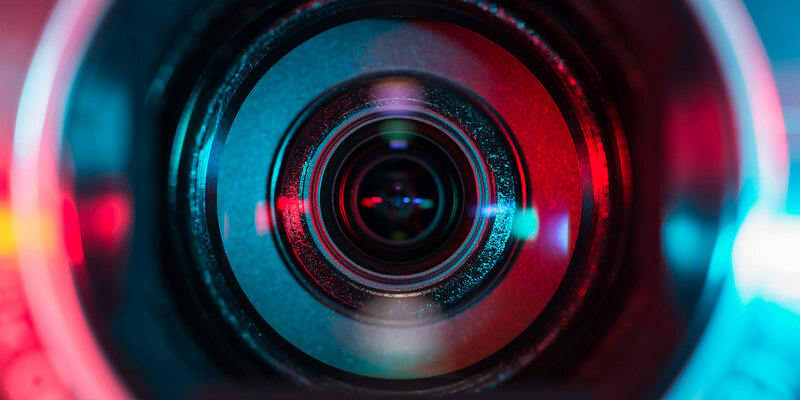 First, we collaborate with consultants, architects, and developers in order to provide our clients with access to commercial security systems that can fully cater to their individual requests and requirements. Second, we meticulously study our clients' individual objectives to determine which security features are optimal for their business. The information we gather helps us produce in-depth drawings and specifications that can help us finish projects with full success. Our company is a Hikvision Platinum Dealer Partner. 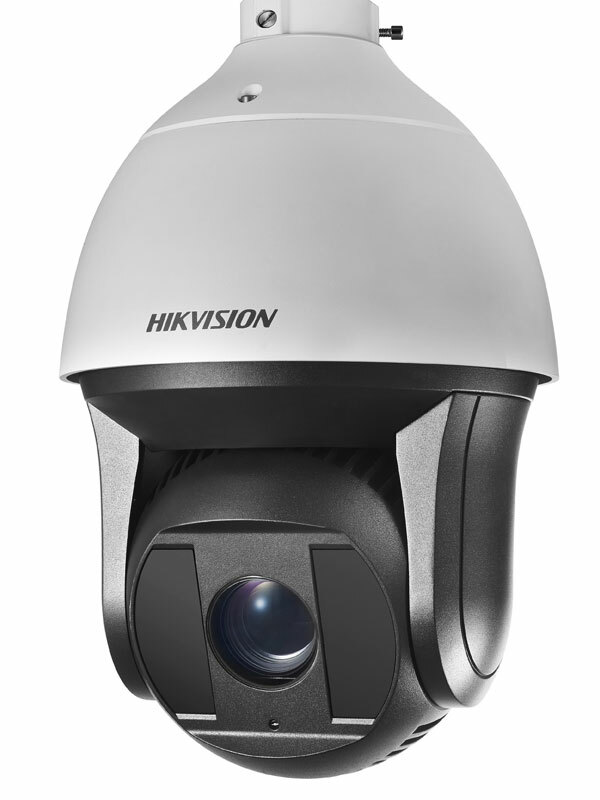 Ivanco, Inc. has the distinction of being the sole Hikvision Platinum Dealer in the entire region. So, if you are based anywhere from Tallahassee to Pensacola and need to find high-quality security systems and products, we are the exclusive choice for you and your business security. Our business security systems are detail-oriented and tailored to successfully accommodate all of our clients' requirements and more. We offer comprehensive assistance with installation, training, and implementation. 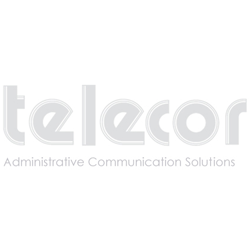 We work hard to guarantee that all of our system users are fully functional and up-to-date. 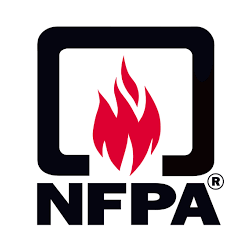 Our team members design and install modern fire detection systems. These systems are appropriate for businesses big and small. Ivanco, Inc is a proud Edwards Strategic Partner that gives our customers multiplex systems that are cutting-edge and communications networks that are just as innovative and impressive. We also cater to commercial structures of all varieties such as medical clinics, offices, retail centers, condominiums, and more. Top-tier sound and communication systems are also available here at Ivanco, Inc. We are a trusted resource for all sorts of businesses that are in need of first-rate sound and communication options. We design these systems meticulously and install them with just as much care and dedication and provide our clients with a range of great options that are suitable for intercom systems and mass notification requirements alike. When you need commercial security services that cover all of the bases, Ivanco, Inc. is the trustworthy company to meet those needs. We are a well-rounded firm that can cater to any and all of your business security concerns. Our security alarms are the highest quality possible. 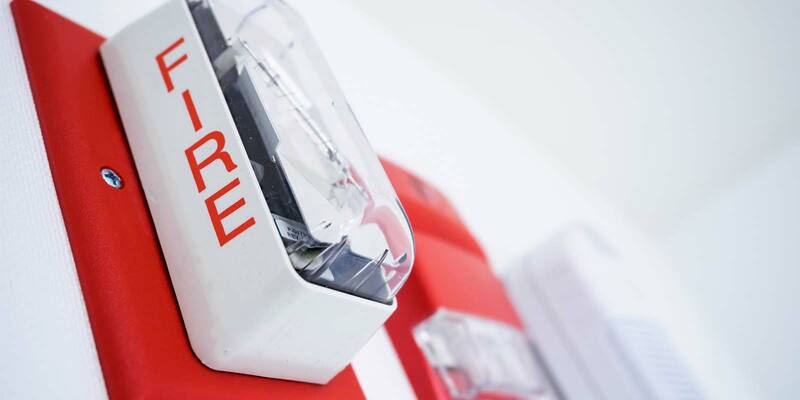 Our fire alarms are all just as extraordinary and dependable to keep your business safe and secure. We accommodate the business security needs of clients all throughout the Fort Walton Beach area. 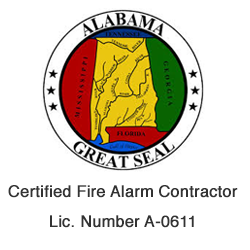 We have many loyal clients in nearby communities such as Panama City and Pensacola as well. Call us without hesitation for more details about our outstanding security systems.